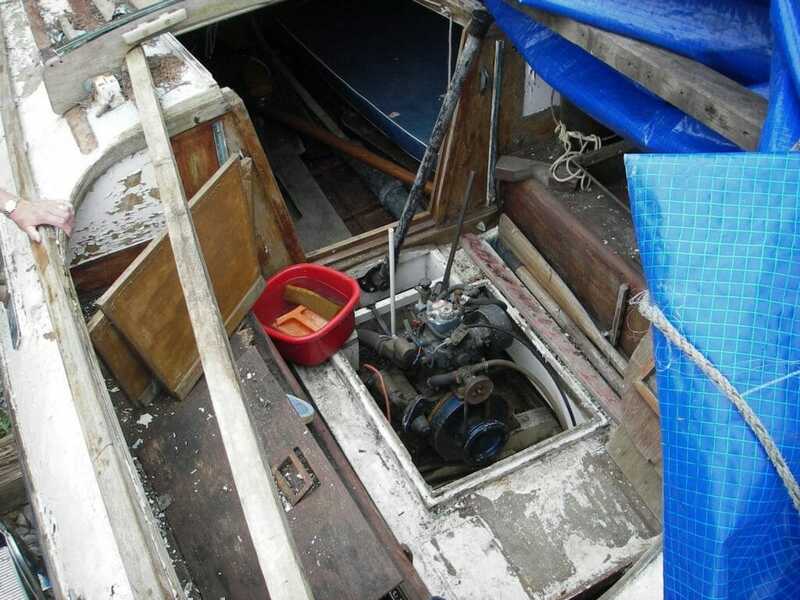 The choice of engine (Beta 13hp) and stern gear is covered elsewhere, so I won’t repeat the decisions here. 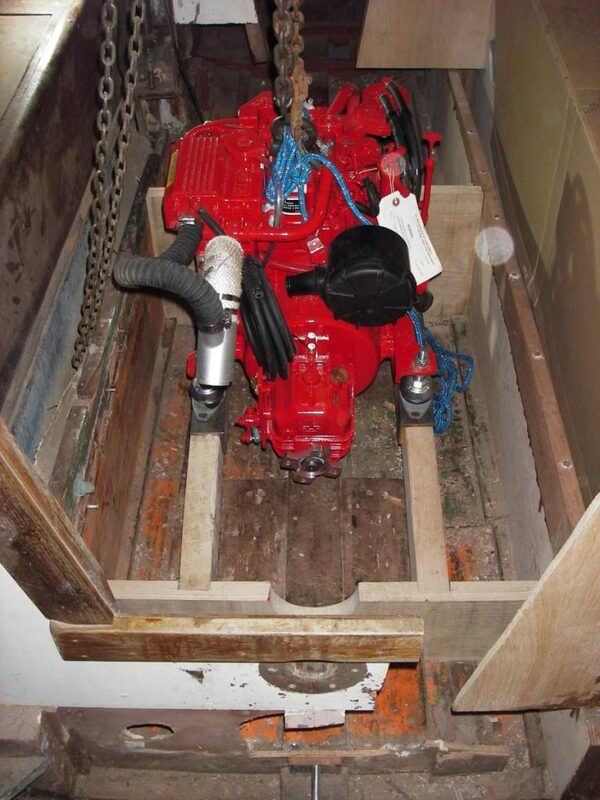 When I first took on A1, the engine and stern gear were all suspect and whilst it would have been nice to overhaul what was there (a single cylinder Arona engine), I knew I would always be keeping my fingers crossed about its reliability. The original engine had been a Stuart Turner which fitted neatly beneath the floor of the cockpit. My new engine would stick up quite a bit – no way to avoid this, so the engine space had to be designed round this inescapable fact. 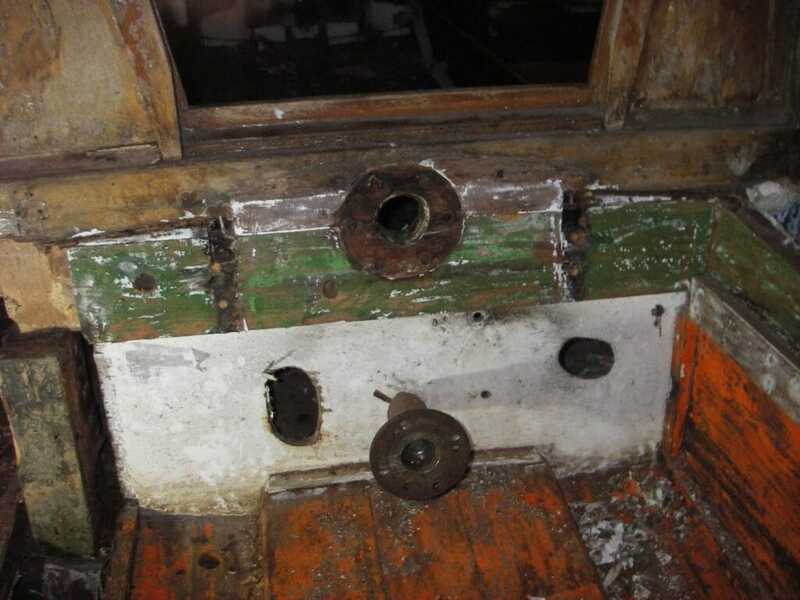 A substantial piece of timber (oak – 50 mm thick) was shaped for a transverse bulkhead about one third the way from the for’d end of the engine space, and a smaller piece of timber shaped for a smaller transverse bulkhead towards the aft end of the engine space. 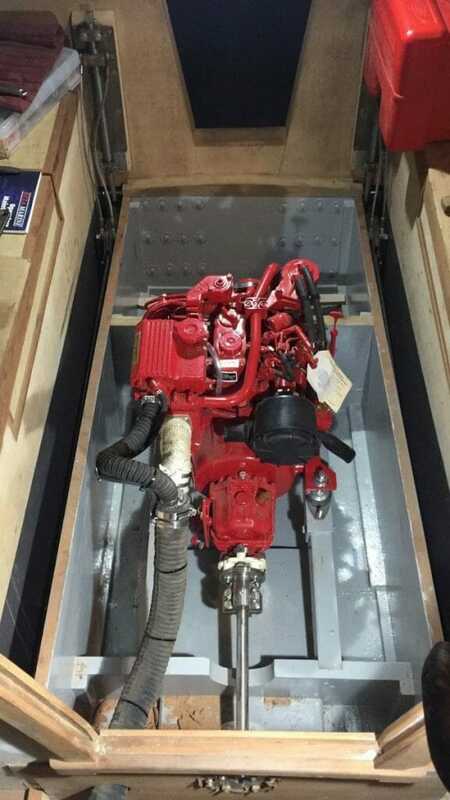 Both of them were firmly attached to the inside of the keel boxes and to the inside of the hull and hog piece. Once these were in place, two fore and aft engine bearers were fitted, with angle iron doublers positioned in way of the engine’s flexible mounts. There had been lots of pouring over drawings to make sure the engine was going to be on track for proper alignment with the shaft coupling. 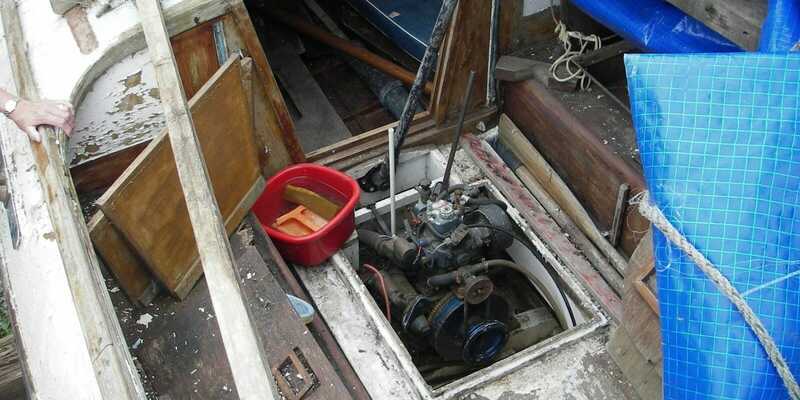 The space for’d of the new larger bulkhead was given over to the fuel tank and the cooling water inlet and strainer. 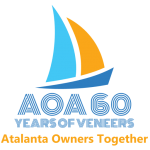 Whilst I hadn’t concerned myself too much with the weight distribution, I’m pretty confident that the boat’s trim won’t be affected unduly – and ought to be adjustable by moving other weights from one end of the boat to the other. 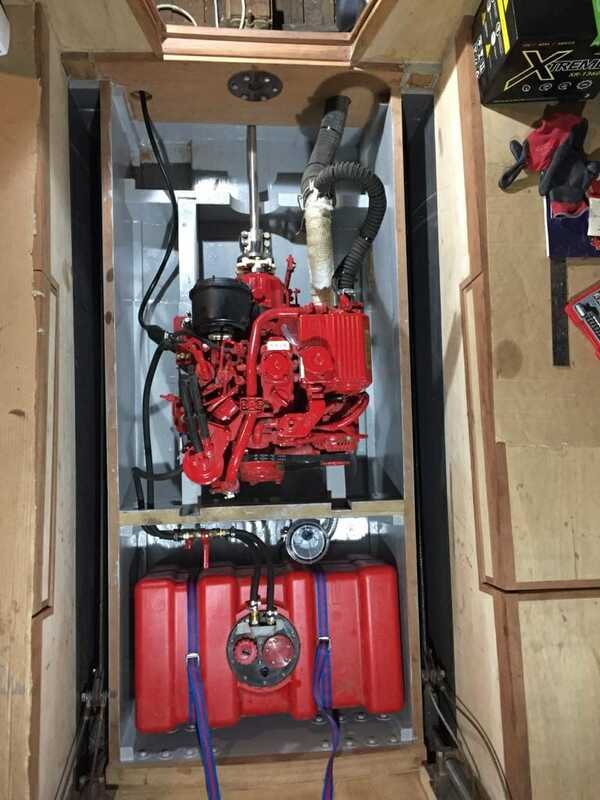 To tidy up the job and to create a more-or-less watertight engine space, I have temporarily built a cockpit floor and engine box.